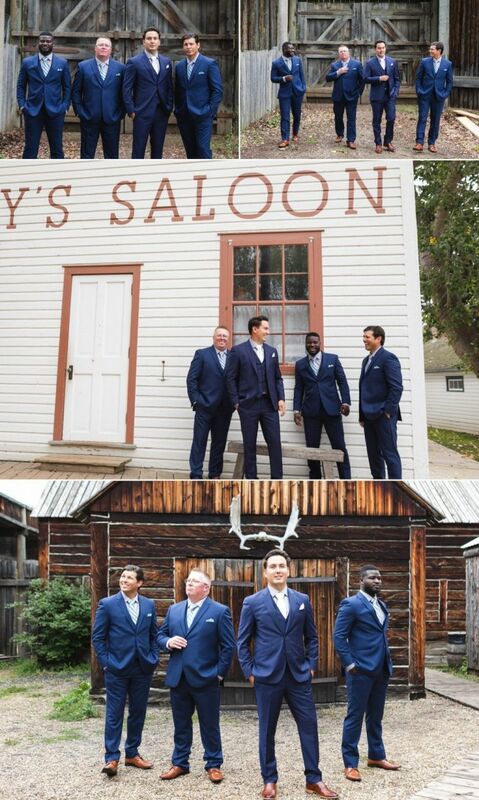 Today on the blog we are excited to share a few photos from Sharon & Darryl’s wedding which took place at one of our favourite wedding venues in Edmonton – Fort Edmonton Park. 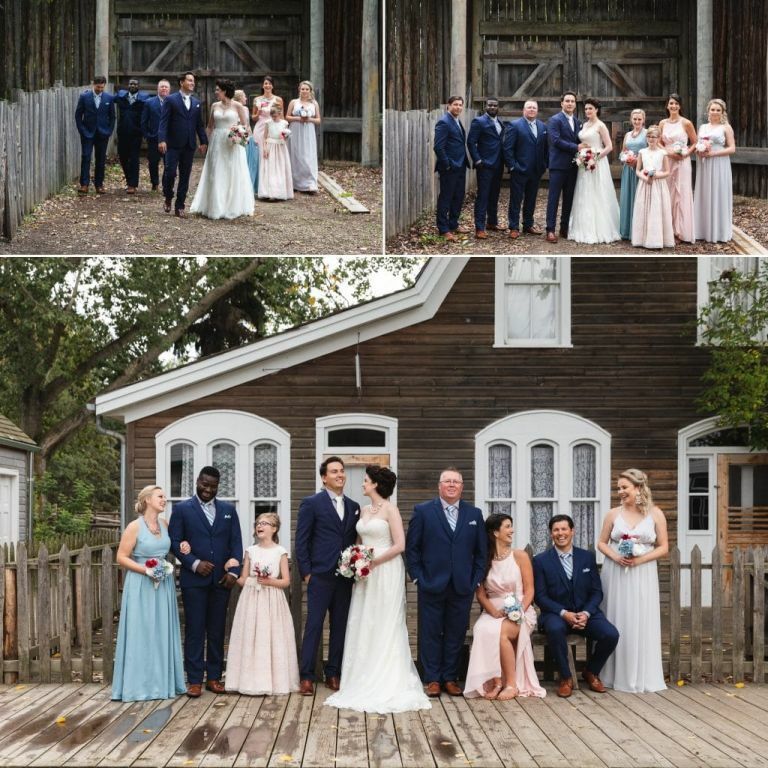 The ceremony was held in a beautiful little wooden church called The Church of St. Michaels located on the historic 1905 Street. 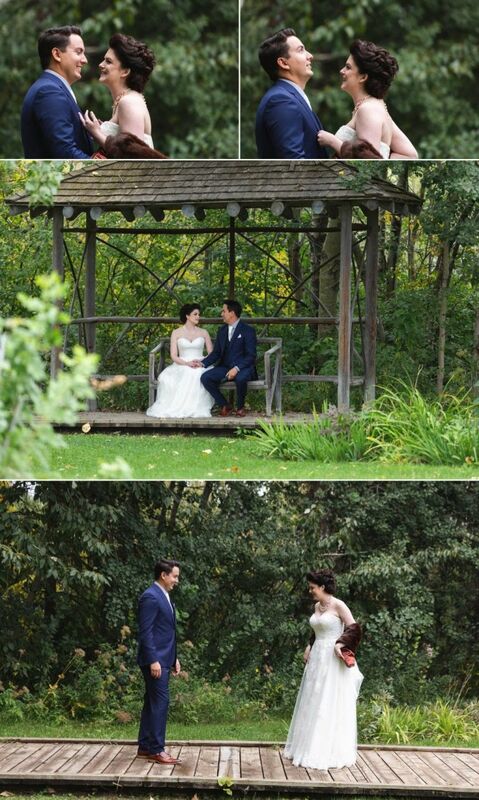 Sharon travelled to the ceremony in style, accompanied by her father in a horse-drawn carriage. 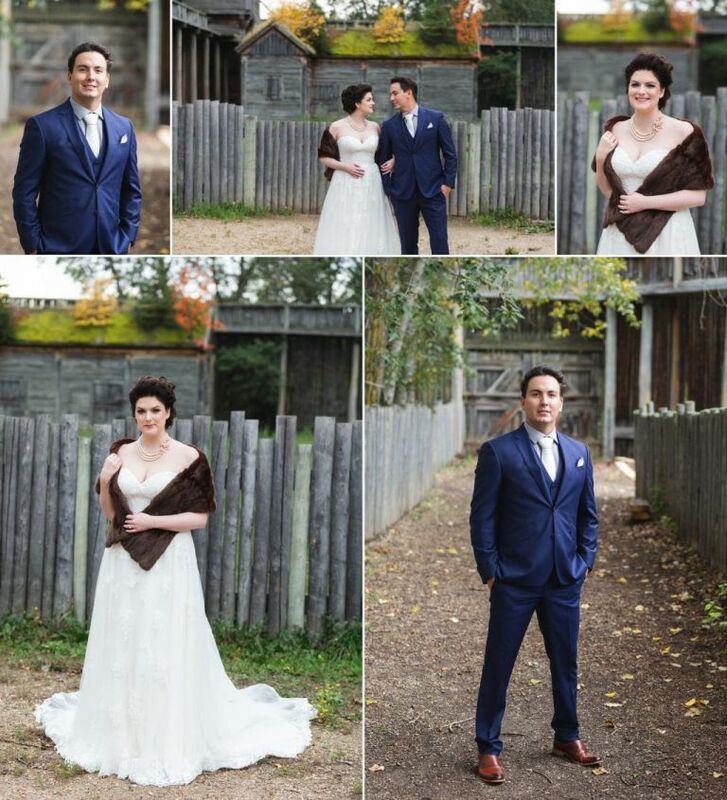 After the ceremony, we had some time to explore the park and fort while we took photos with the bride & groom and their wedding party. 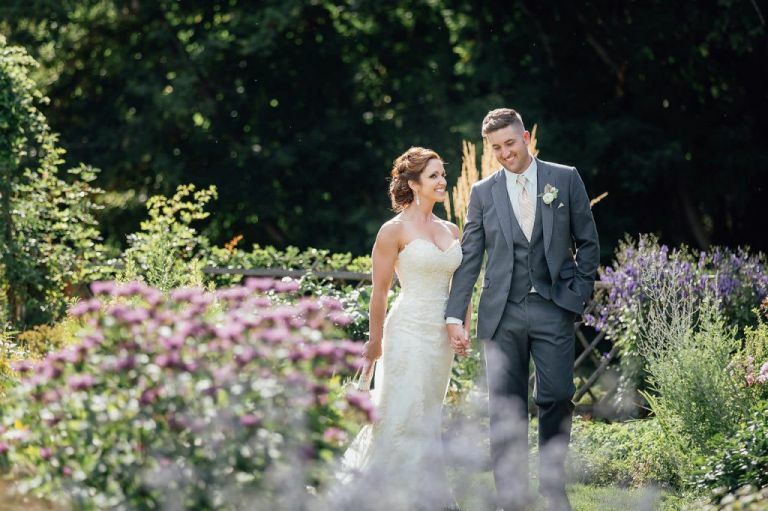 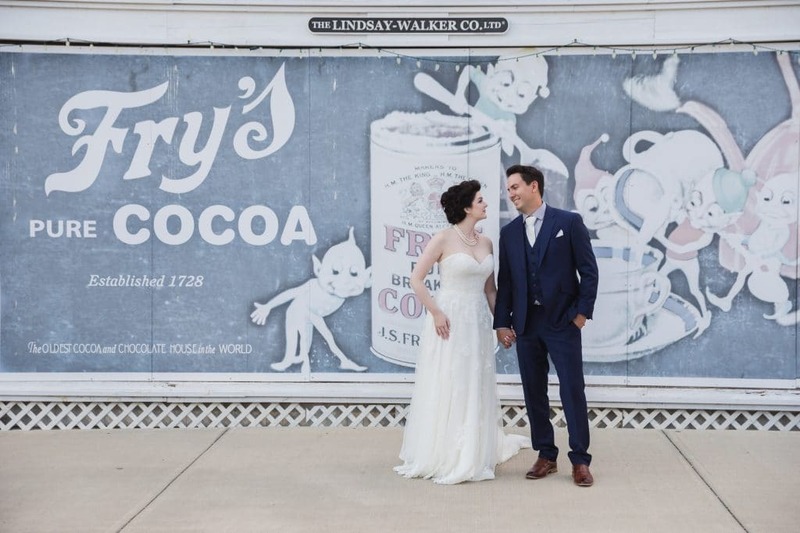 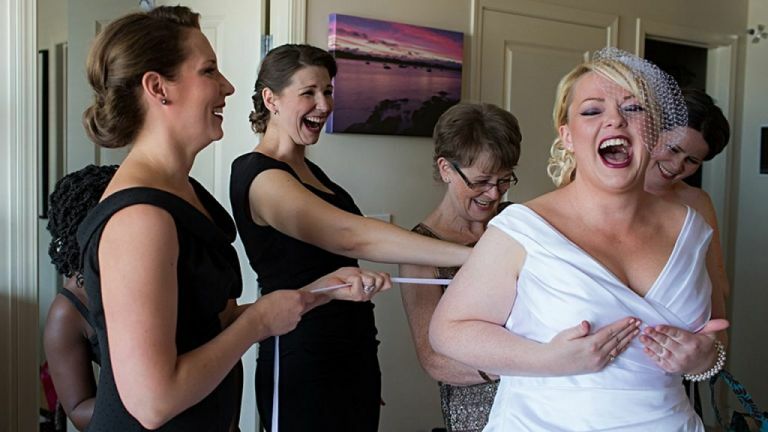 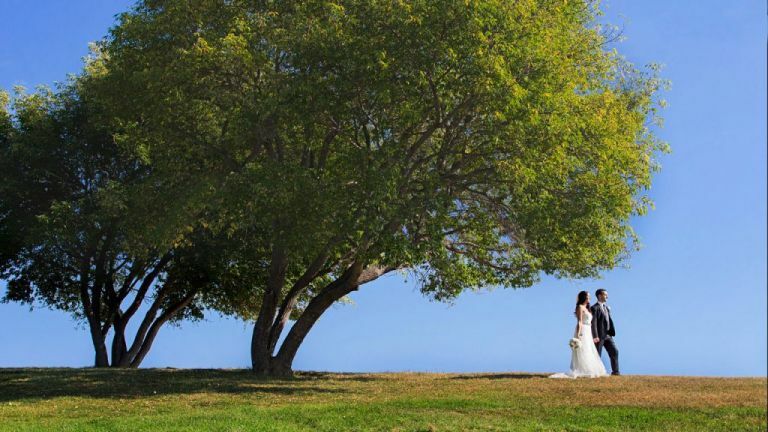 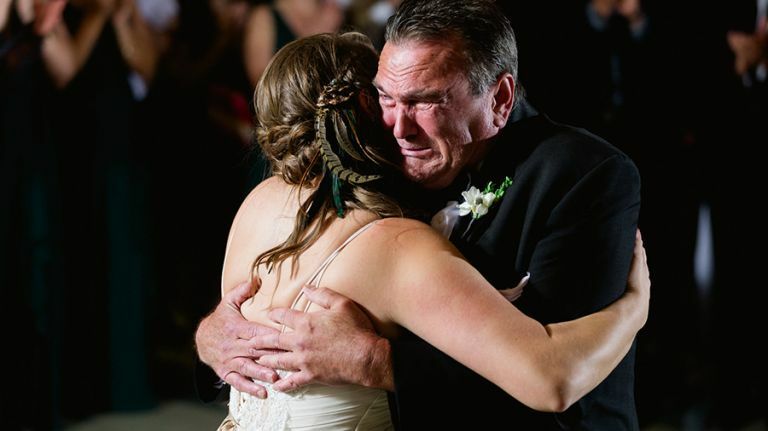 Once photos were finished, we caught up with their family and friends who joined them for a relaxed and intimate reception at the Hotel Selkirk. 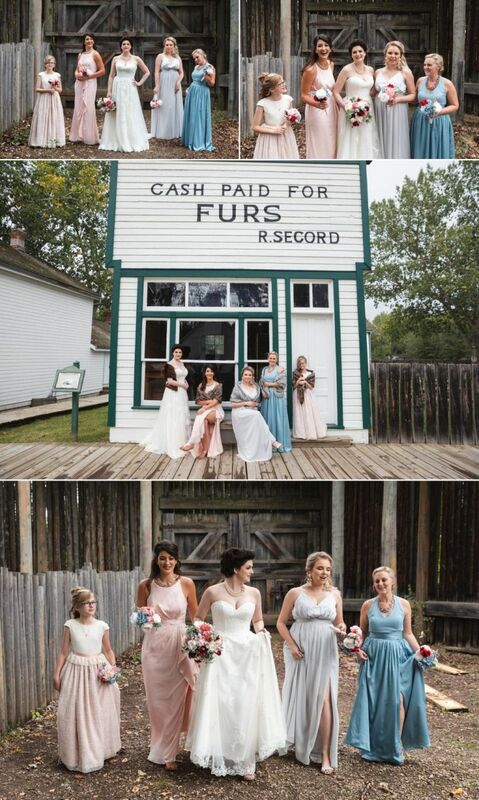 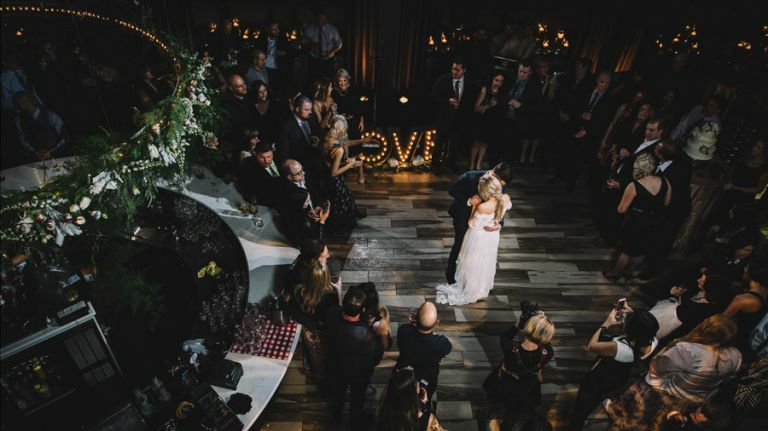 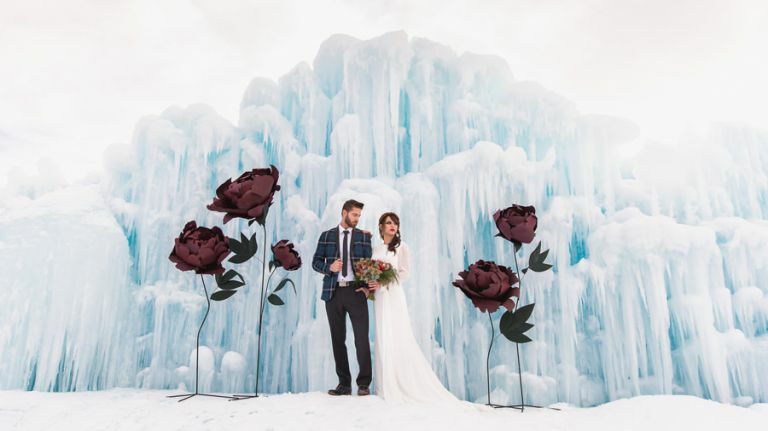 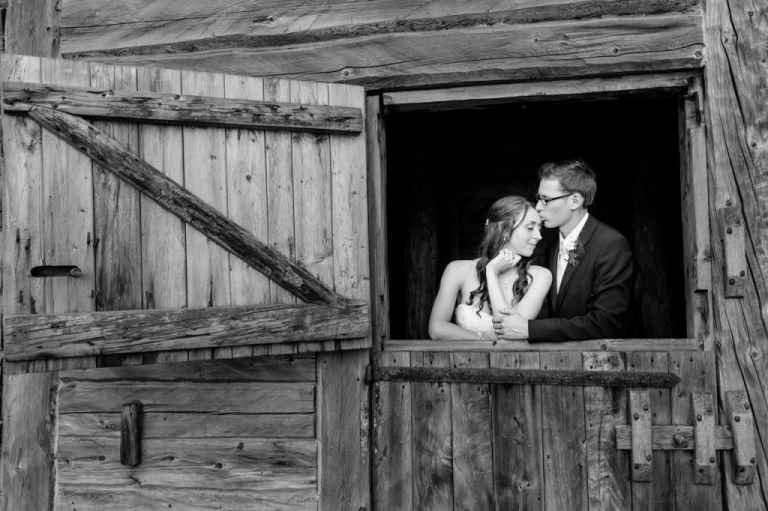 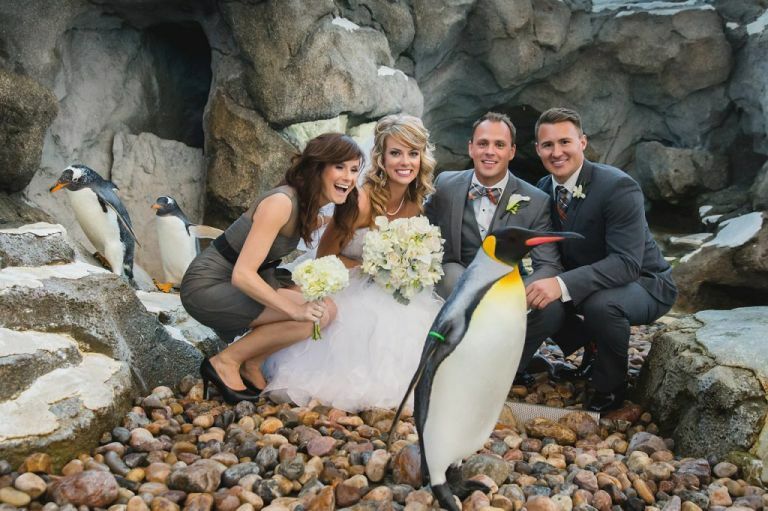 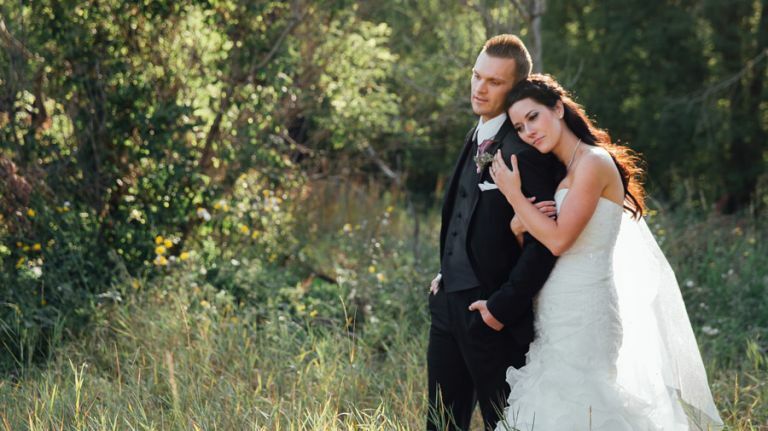 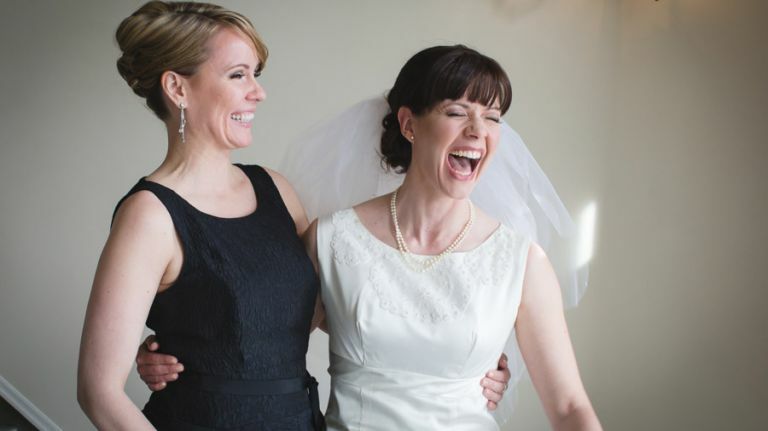 Enjoy this sneak peek of some of our favourite photos from their wedding at Fort Edmonton Park.